The Diane von Furstenberg designed Google Glass shades are here a bit later than initially expected, but you can grab a pair today from Net-A-Porter, Google, and in a week's time from the DVF stores. There's only one style of Google Glass DVF frames available in five colors, 3 Glossy options (Ink, Lagoon and Elderberry) plus 2 Matte options (Java and Ice). These are combined with eight styles of shades. Diane von Furstenberg is a fan of aviator glasses as she discusses with Isabelle Olsson, a lead designer for Google Glass, in the video below but there are other styles to. The shades and frames from Google are $120 and $225 respectively, while Net-A-Porter offers the whole package (including the Glass hardware) for $1,800. Google Glass design is already cool, but its about to get a lot cooler with a some new designs. Google is great at tech and software, but for the design the company is bringing in outside help from the fashion designer Diane von Furstenberg. Von Furstenberg has already worked with Glass by having her models wear the gadget at a New York Fashion Week Spring 2013 show. 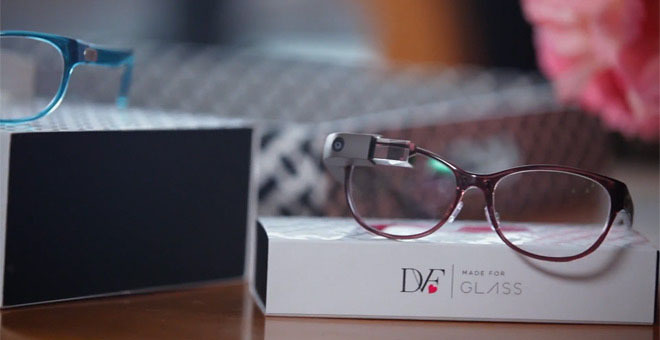 The new Google Glass version, which will reportedly be unveiled tomorrow, will feature an incremental upgrade for the specs, but more importantly new, fashionable frames by Diane von Furstenberg. There will be a selection of 5 frames and 8 shades, which will be available exclusively from Net-A-Porter.com starting June 23. Frame plus Glass will cost $1,620, while prescriptive lenses are an extra $105. 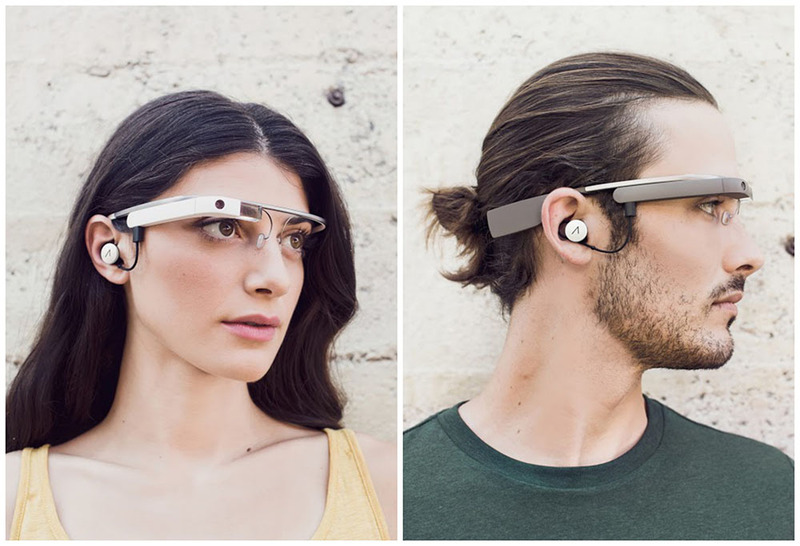 Regular Google Glass goes for $1,500. Google Glass is a very cool gadget but it also can be used in real-life application. 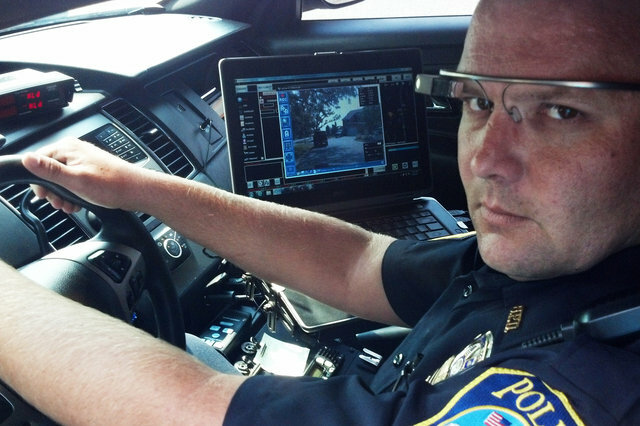 Police force in Dubai have begun using Google Glass as part of an effort to crack down on traffic violations. An official with the emirate's police force confirmed to Gulf News this week that traffic officers are testing the wearable devices, adding that the department has already developed two custom applications: one to capture and upload photos of traffic violators, and another application to identify wanted cars based on licensed plate numbers... all these application uses Google Glass camera inputs. 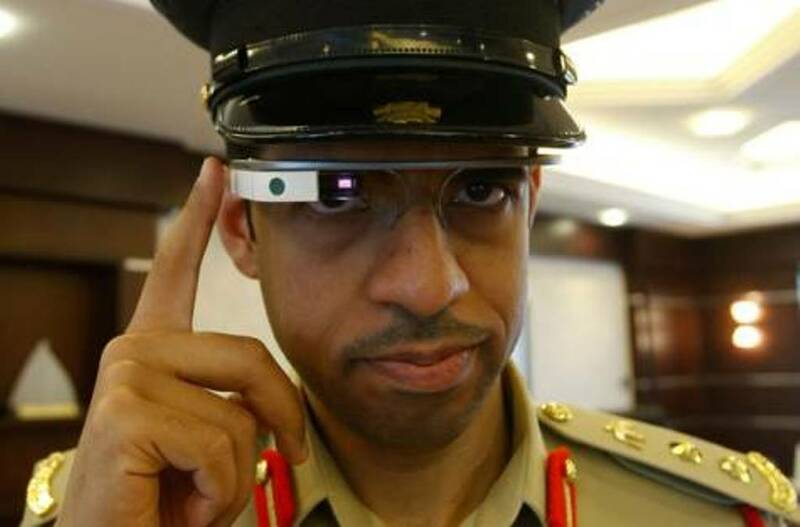 It's not yet clear when police will start using the technology on a wider basis, but Colonel Khalid Nasser Al Razooqi, general director of smart services at Dubai Police, tells Gulf News that if the trials go well, the department would adopt the technology more broadly once Google Glass becomes available. Google was slowly releasing the Glass Explorer program updates and invitations, for a long time Google Glass was a very limited beta product. Today, You no longer need to get an invite because Google Glass is Now officially in Open BETA. 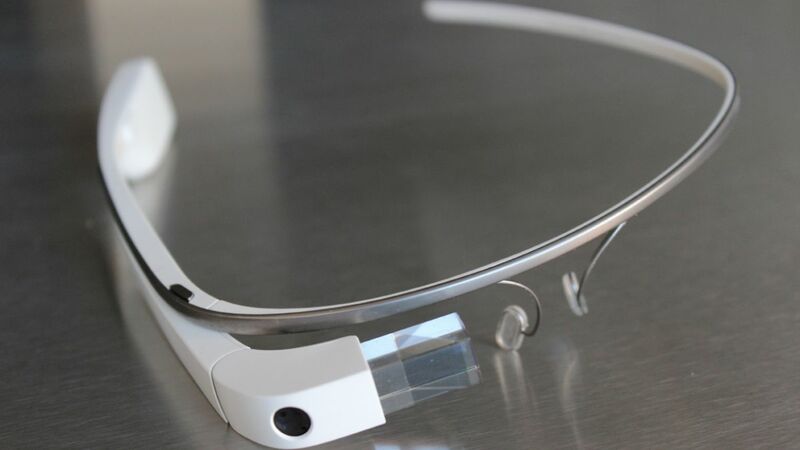 Google has opened up the Glass Beta program to everyone, which means anyone can buy Glass. One good part of the deal is that Google is offering any of the Glass frames or shades for free when you drop the $1500 on Glass. That's a pretty significant deal considering the Titanium collection frames are $225 and the shades are $150. Interestingly, one of the options is already listed as "Out of Stock". All colors are available, except for the Charcoal Glass with the Bold Titanium frames. The frames match the color of the Glass unit with the earpiece of the frame. This seems to indicate that Google is being very careful with how many devices it produces.